My name is Britney Schmidt. I'm a 30-year-old planetary scientist/geophysicist/astrobiologist, whatever you want to call me by, but basically, I'm obsessed with ice. That might sound strange, but it's a fascinating substance, and it's the most abundant form of water in the universe, so for those of us who are inspired by the search for life in the solar system beyond Earth, it's a really good place to start looking. This year, I'm hoping to share with everyone the unique experience that is trying to understand a world in the outer solar system, Jupiter's ice-ocean moon Europa by going to our own cosmic backyard, Antarctica. 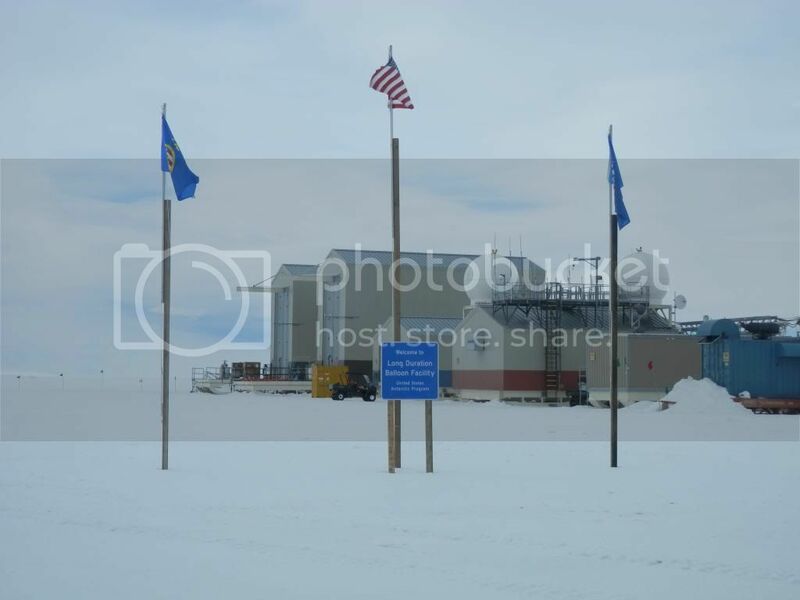 Until the end of 2012 or early 2013, I'll be occupying a bunk in McMurdo Station, the United States Antarctic Program (USAP) and National Science Foundation (NSF) home base on the vast white continent. And I'd like to share with you how life, and the search for life, goes on this remote but endearing little outpost. 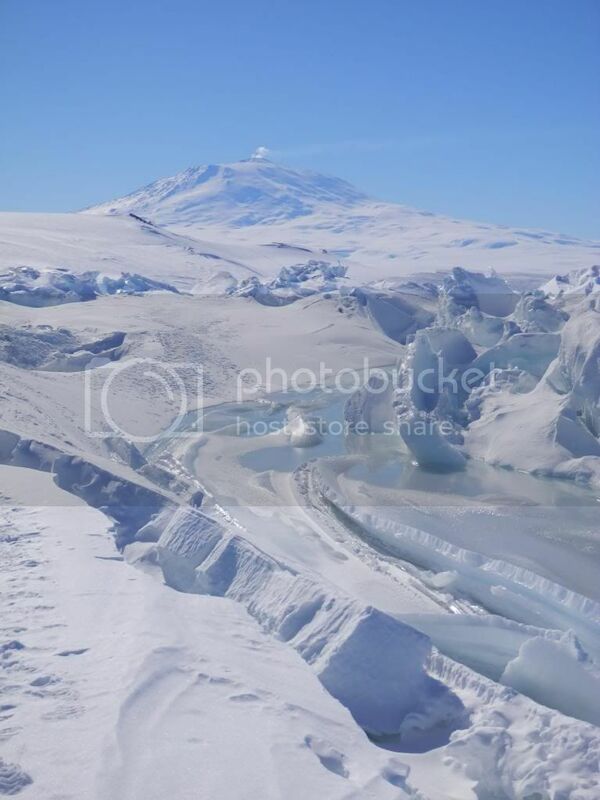 But it's also unlike any other place you've been because to get here, you had to have a really great proposal (it's hard to get grants to come down to Antarctica in any program), or if you are a staff member, you have to be kind of different. 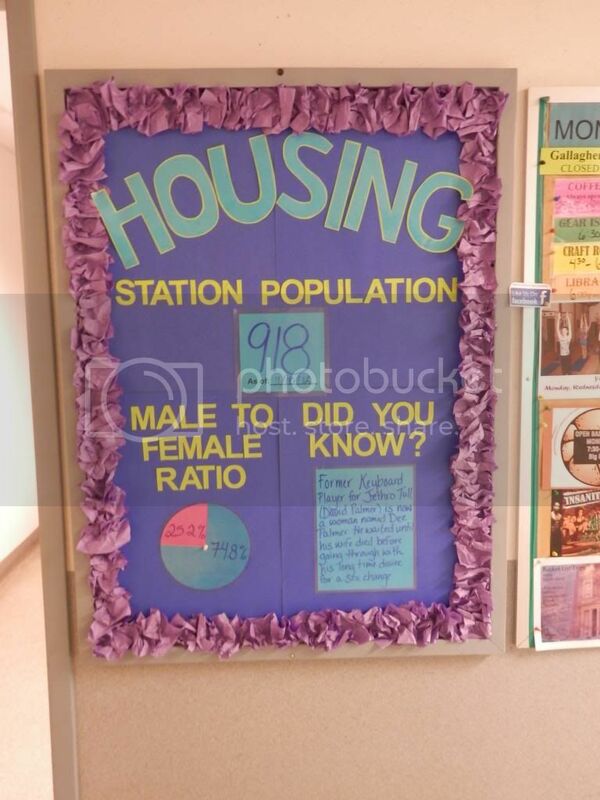 It's the kind of place where the janitorial staff have masters degrees in psychology or history, where your ice safety instructor is a master climber or a part time high school science teacher and ski patrol veteran, where the Fire Department members all have EMT training and most have lived and worked on multiple continents before now. It turns out, you have to be pretty darned interesting to want to come here, and it's tough to get the job...even though most jobs pay a fraction of the wage you'd get if you didn't have to leave your home and family for 6+ months, hop a plain to New Zealand and then cruise down on a C-17 or an LC-130 (don't worry, you get housing included). 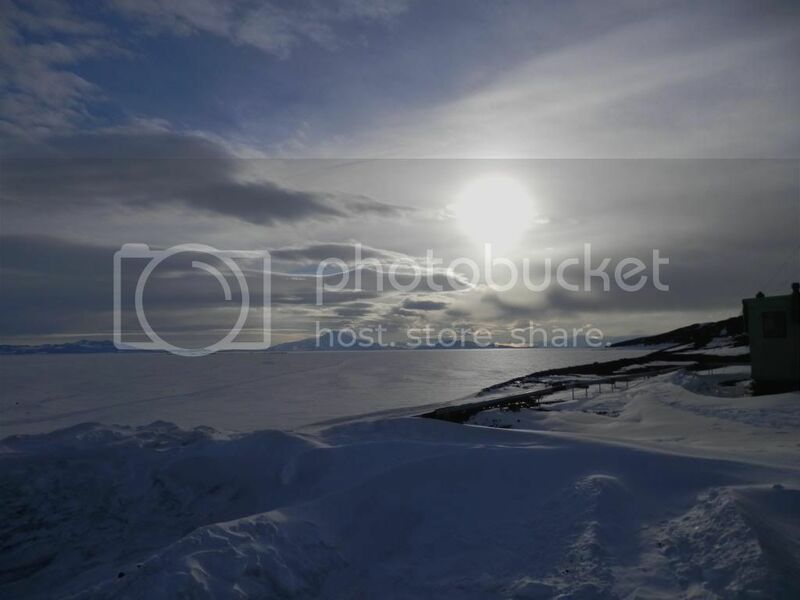 There are lots of projects in McMurdo...right now during the months when the sea ice provides a stable foothold for science, most of the work being done around here is biology...seals, penguins, fish, benthic ecology (sea floor life). Scientists use the sea ice as a platform and work either out at the edge of the ice, or using fishhuts or "tomatoes" with dive holes cut in the floor to deploy sampling machinery like cameras, small submarines and traps, or to allow well-insulated divers to swim down into the sea to sample or observe. There are a bunch of astronomers out here too...most of them work on the Long-Duration Balloon Facility, where balloons are deployed for months at a time all the way to the top of the atmosphere (over 100,000 feet) to investigate microwave, submillimeter, gamma ray and infrared questions. These flights can last over 100 days before the football-field sized balloon falls and is retrieved. I had the awesome opportunity to be joined at lunch by the BLAST team, and even though I am an astronomer by training, I was surprised by what I didn't know about the program. I learned they can have incredible pointing stability, a must for many astronomical observations, up to 50 milliarcs, and that the reason that Antarctica is so great for these observations is the slowly rotating high atmosphere and lack of day-night temperature variations from the 24-hour sunlight. They are currently working on super pressure balloons for even longer flights with more massive payloads. Other projects involve heavy use of geophysical techniques such as seismology--in fact my first roommate here is a grad student seismologist from Alabama (to study earth quakes as well as ice structure and glacier movement), hot water drilling (to access sediments or the ocean below a thick layer of ice, or deploy oceanographic sensors that will freeze into ice shelves and be retrieved later), ice coring (to take samples of ice for stratigraphic climate, biological and structural history), and airborne work to which I am partial where we fly out over the ice with a heavily instrumented small plane, usually basler-converted DC-3 aircraft (yes, from WW II!) or twin otters, to study the ice or the continent below it with ice penetrating radar (ice thickness and structure), laser altimetry (for ice elevation and changes to track melting and the contribution to sea level rise), cameras (for visual context), magnetometers (to help classify rocky and sediment material), and gravity meters(to study the rock below the ice). Some of my closest friends this year are working in the Antarctic Dry Valleys. These are a unique ecosystem on Earth, in a place where wind and sun are just right to prevent the Valleys from filling with ice like elsewhere on the continent. Not only are they incredible places to study permafrost, ice covered lakes and streams, and sub- and supra-glacial microbiology, they are also excellent Mars analogs because of their dry desert-like climates, extreme cold and low water and nutrient availability. But why am I here? I study Europa, which is an incredible and unique environment in the solar system, but that has perhaps more in common with the Earth than many folks might expect. Europa has a thick (probably more than 15km thick) ice layer covering a deep ocean that overlies its silicate interior. Now usually, a planet as small as Europa wouldn't have a ton going on right now, except it exists in a unique relationship with its fellow Jovian moons Io and Ganymede that means Europa's orbit is always a little bit eccentric. Because it's in close to Jupiter, this means that Europa has huge tides that stretch the moon in and out as it orbits, providing an immense amount of energy that could warm its interior...maybe even power sea floor vents! This is really exciting...but how do we figure out all the unknowns? The Earth is helping us out! Antarctica is not only covered by thick ice, it also has amazing ice shelves, and it's those shelves that bring me here. 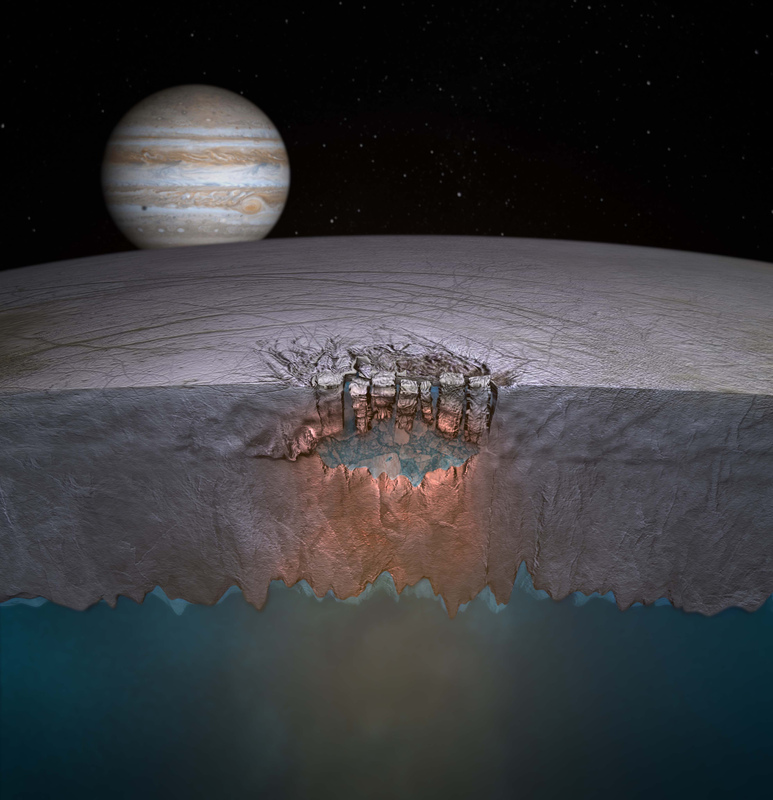 It turns out that different types of ice teach us different things, and Antarctica's thick, stable and dynamic ice shelves (25m to nearly 4 km thick) behave a lot like Europa's ice shell, so we're hoping to get a chance to really understand how these shelves work, and in turn how they might actually support life. That's where our project comes in. I'm the PI of SIMPLE: Sub-Ice Marine and PLanetary analog Ecosytems, a NASA project where I work with co-I's from University of Texas, University of Illinois Chicago, Stone Aerospace, Moss Landing Marine Lab, University of Nebraska at Lincoln, and Montana State University. With SIMPLE, we are using three different platforms to attack the problem of understanding how ice shelves evolve, support life, and how they can be studied using both remote and in situ exploration. 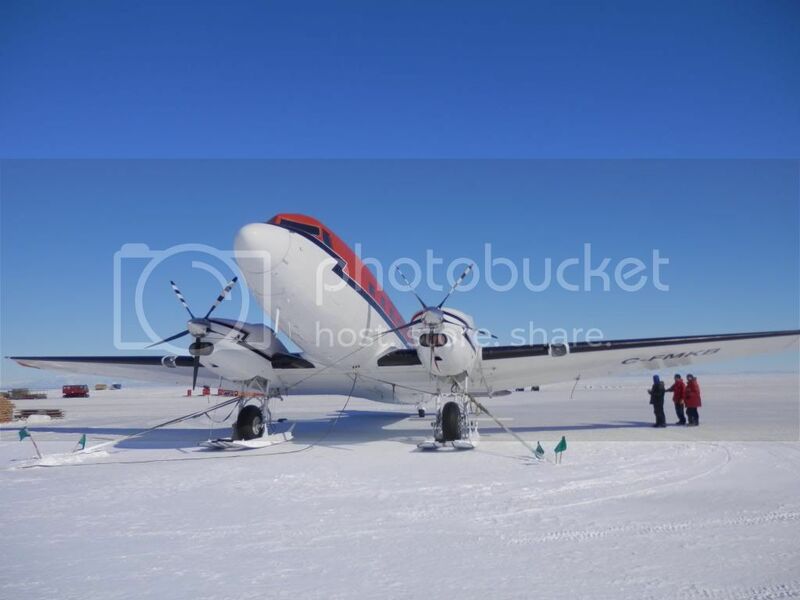 We'll be flying grids of the McMurdo Ice Shelf with a DC3 from UTIG, and going under the ice shelf first through hot water drill holes with SCINI for short-duration characterization, and then with ARTEMIS, a long-range autonomous underwater vehicle that is the follow-on to the ENDURANCE project. d help us develop the best techniques to use to search for subsurface water and an eventual landing site on Europa to teach us the same things there. If I was to tell my five-year old self that one day I'd be testing out techniques for finding life on Europa, using planes and submarines, and going to Antarctica to learn how to do it, I think I would have exploded with happiness. I honestly feel so incredibly fortunate to work with this awesome team, to push the brink of our knowledge about ice shelves and hopefully bring Europa exploration a little bit closer to possible and a little bit closer to home. Over the next few weeks and beyond, I hope I can let you in on our progress and what we're hoping to do, as well as to show you a bit of what it's like to follow in Scott's footsteps. I am a student in your mother's Environmental Science class and as a way to gain some extra credit points we were to come here and read your blog and post three things that we learned on our discussion board. After reading your blog, this is truly a fascinating journey that you are on. Even though I am fascinated to know if there if there is life on other planets, I would never be able to live in the harsh weather conditions that you you face. I wish you the best of luck and hope that you find what you are seeking for. Amazing research. And very well written. Looking forward to more updates.